Located in one of the most idyllic locales of South Goa and touching the beautiful white sands of the Utorda beach lies the Royal Orchid Beach Resort with 73 rooms and 5 acres of lush green gardens. Conveniently located in the heart of Panjim, Hotel Fidalgo offers a number of indoor banquet halls and outdoor venues which are perfect for weddings and celebrations. The Sofala is a unique lifestyle luxury hotel in the heart of North Goa located on the lush green banks of the Sinquerim River in Nerul. 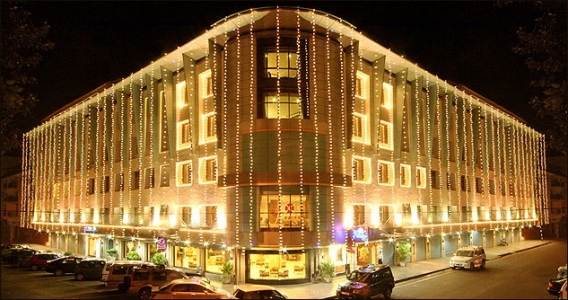 The O Hotel Goa is a boutique luxury resort located at the Candolim which is the right mix of peaceful relaxation and buzzing activity which goes into making a fabulous wedding and holiday in Goa. 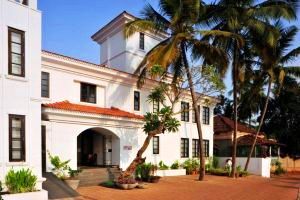 Beleza By The Beach is a boutique resort comprising of 30 villa rooms situated on the clean pristine and white sandy beach of Colva in South Goa. The Crown Goa is a Boutique Hotel perched on a hillock overlooking the breathtaking views of the River Mandovi.